In our shop you will find a great variety of painting and artworks as any other tool you need for the successful painting of your home or furniture. The VITEX Coloring System has been installed in several, selected cooperating paint shops and its aim is to answer all your needs regarding colors and shades, for immediate delivery, through a computer-assisted procedure and with the use of specialized equipment. 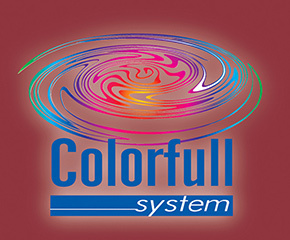 This modern system consists of basic colors specially designed for the application of color pastes, ensuring excellent quality and a wide range of choices from an unlimited color palette. The final hue produced by the Coloring System is precise, reliable, according to your choice, is can be easily and accurately reproduced as many subsequent times as you may wish. It is not affected by time, changing weather conditions and frequent washing. 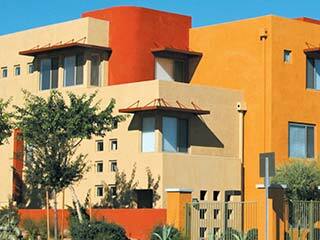 There are thousands of color shade choices with the use of the VITEX specially designed basic colors. Create an ambiance with the signature of your own aesthetic concept and the VITEX quality guarantee. Find the color that inspires you on the Vitex Color Cards! 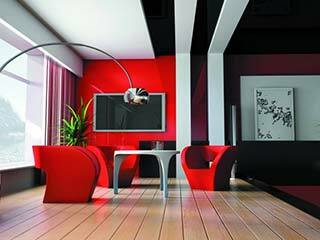 Color plays a key role in interior decoration and creates an atmosphere full of emotions at first glance. Looking for room colors and ideas ... see our color combinations & inspire about the colors! Treat any surface outside the home, choosing outdoor colors in unique shades and application quality. Dyeing and protection of exterior surfaces is a great financial, aesthetic and emotional investment! The substrate assists the best adhesion of the final color to the surface, and provides a uniform and high quality finish that lasts longer. Primer is the first hand of the paint system to be applied to the surface and should be applied before the surface is first colored. Paints for metal surfaces. Metal painting. Colors to paint directly on the rust. Find the ideal technical solution you need with the Vitex quality guarantee. Put color in your life and treat any kind of surface by choosing from a wide variety of colors and varnishes in unique shades. The category that protects and decorates the two natural and favorite materials. 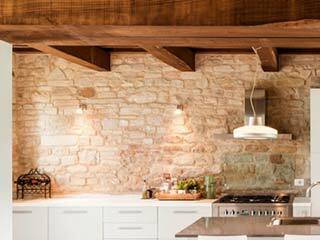 Wood and stone. 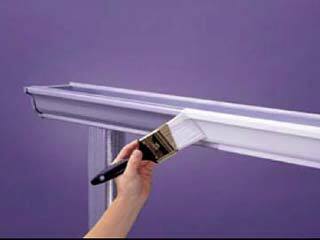 With wood varnishes we give the wood maximum and long-lasting protection, as well as excellent gloss and durability. 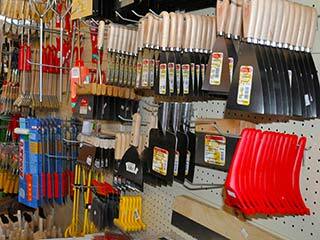 Also find in our store varnishes for landscaping and preservation of natural and artificial stone. The marine colors are suitable for application to all surfaces exposed to the marine environment: engine rooms, cabins, decks and maintenance of recreational craft. They are of high specification and very hard and resistant to seaside environment, friction, grease and oil. 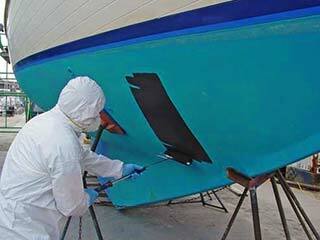 Epoxy systems are high quality products for welding, repairing and surface protection mainly of concrete elements. Thanks to their high compatibility with concrete and steel, but also almost all building materials, as well as their very high mechanical and chemical strength, they allow simple and elegant solutions for restoration, reinforcement and concrete coatings. 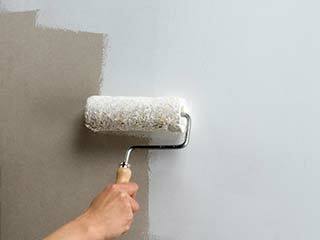 For the best application of your colors, use paint tools and accessories found in our store. See from simple dyeing tools such as brushes, roller shutters, insulators and spatulas up to special paint guns, style tools and sealants for worker protection. 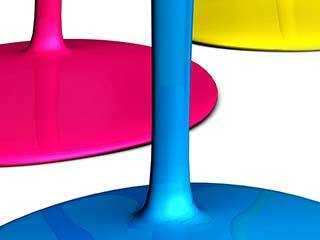 Always qualitative, for the best performance of your color jobs and the best prices.